Chicago, IL – MC Machinery Systems encourages visitors to stop by booth #1426 May 14-16 at the Eastern States Exposition Center in West Springfield, MA, to learn about its newest advanced machining solutions. MC Machinery’s sales and applications teams will be on-site to provide machine demonstrations and answer any questions. MC Machinery is dedicated to constant innovation and strives to build only the highest quality machines. No matter what type of technology advanced manufacturing jobs call for, MC Machinery has a solution—backed by award-winning service and support. 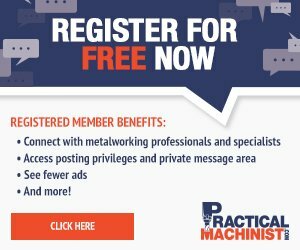 To register or for more information about MC Machinery at EASTEC 2019, please click here. 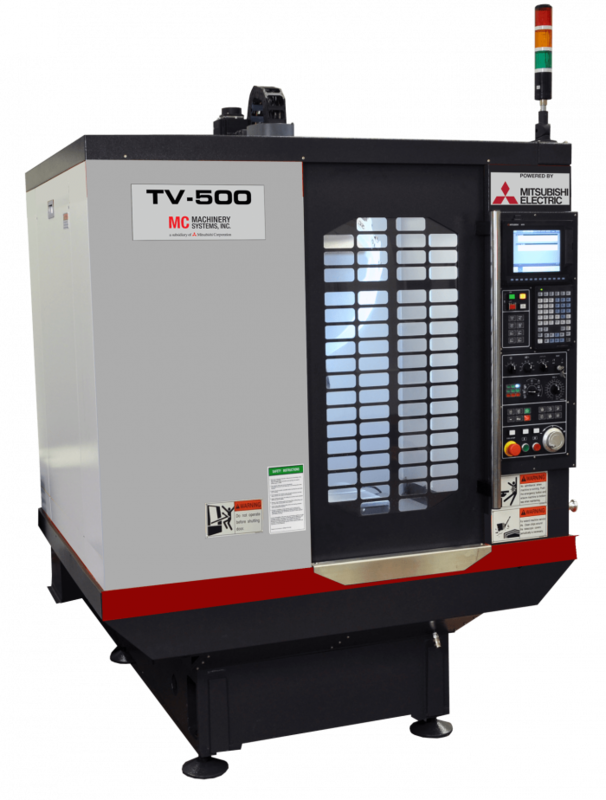 A subsidiary of Mitsubishi Corporation, MC Machinery Systems’ superior products help customers stay ahead of the curve and on top of production. Whether developing integrated manufacturing cells from the ground up, or adding specific solutions to complement existing operations, our industry-leading service and support staff can help eliminate bottlenecks, improve accuracy, and drive throughput on the shop floor. For more information about Laser, Press Brake, Wire EDM, Sinker EDM, Milling, High-Speed VMC, Turning, and EDM Drill machinery, or Consumable Products, contact MC Machinery Systems, Inc., 85 NW Point Blvd, Elk Grove Village, IL 60007, Phone: 630-616-5920 or visit www.mcmachinery.com.